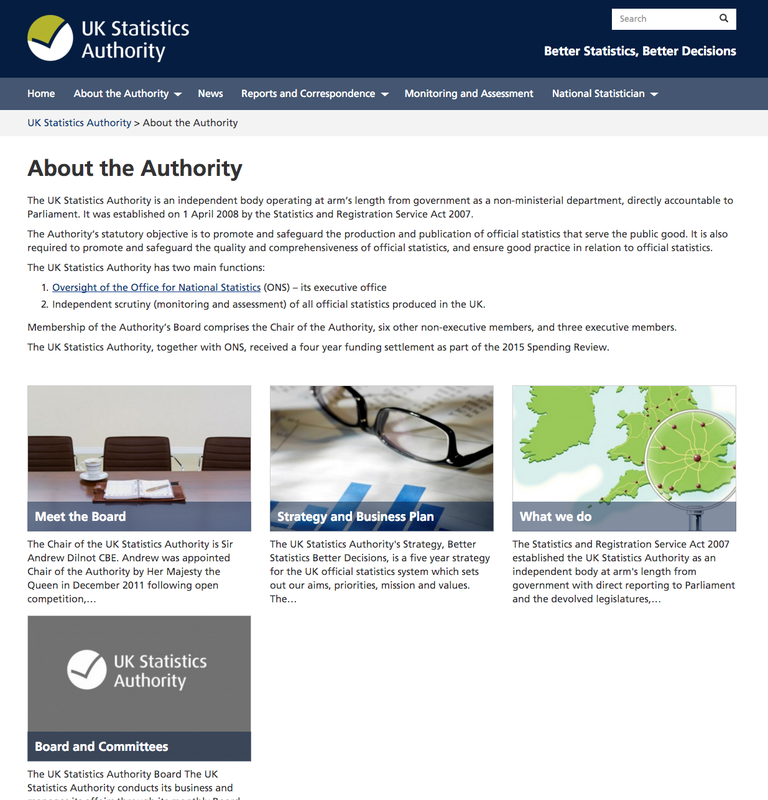 The UK Statistics Authority promotes and safeguards the quality and comprehensiveness of official statistics, and ensures good practice in relation to official statistics, including oversight of the Office for National Statistics. 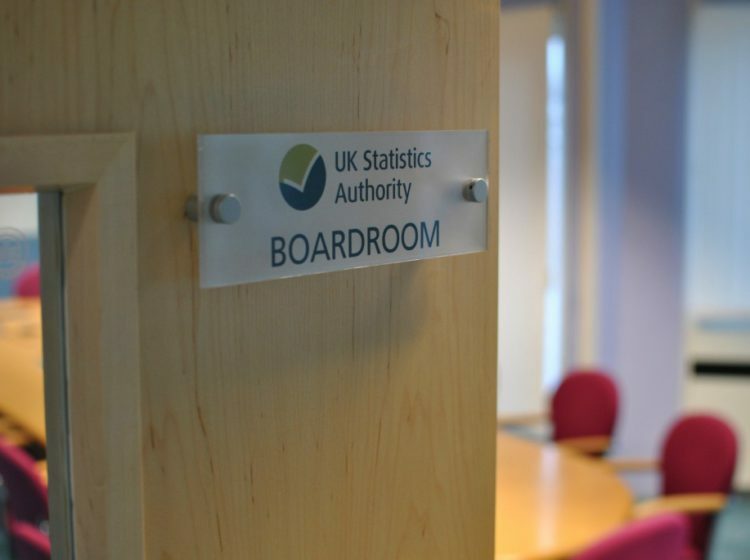 Whether economic growth figures are right, how immigration or unemployment are measured, and how statistics are quoted by politicians is technical, but controversial, stuff. 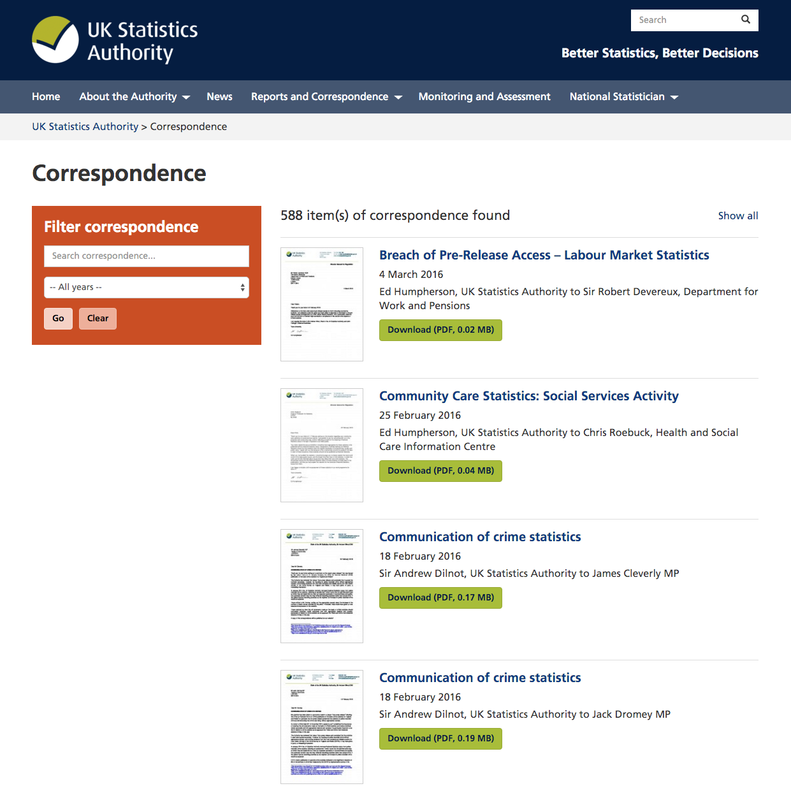 UKSA is much smaller than the ONS but is regularly in the political and media spotlight too, and its website is perhaps its most important channel to the audiences who rely on its reports and announcements. 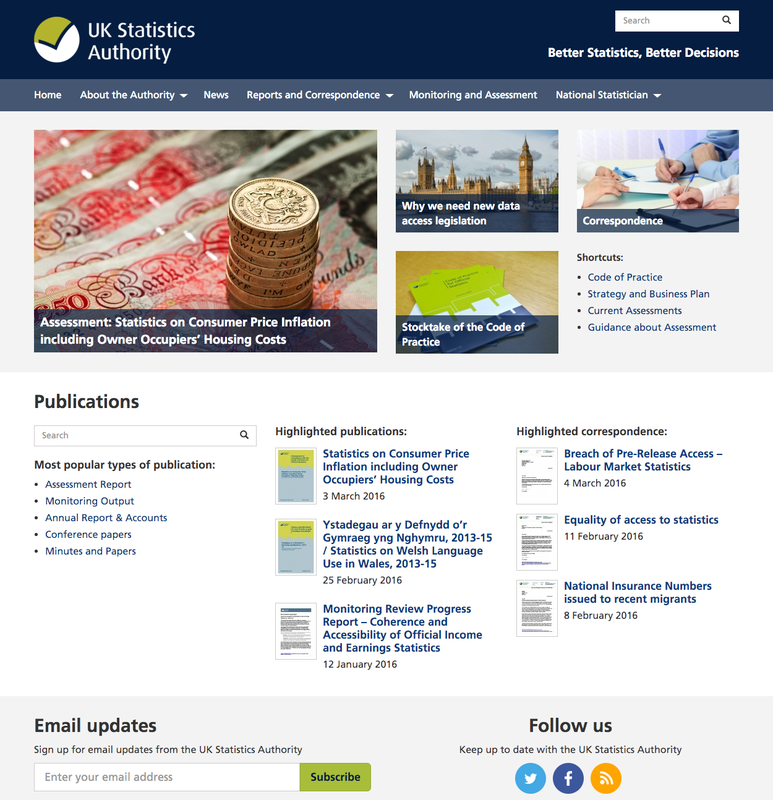 We helped the UKSA team meet an extremely tight timescale to replace a lumbering enterprise CMS at the end of its life, with an open source, flexible alternative in WordPress, designed to be mobile-first from the outset. 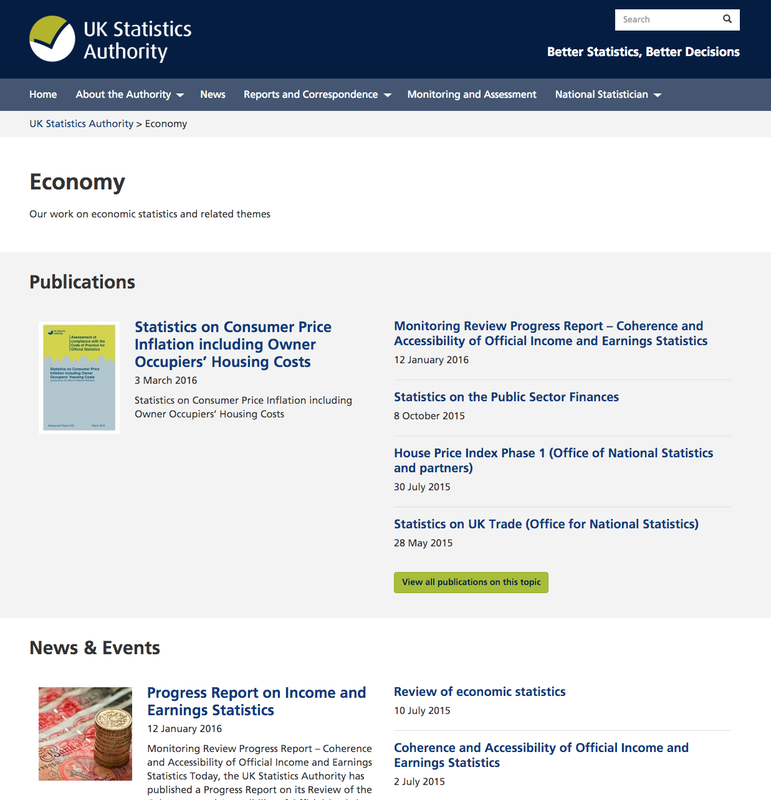 We built in dramatically better search and filtering tools, redirected thousands of historic URLs to prevent broken links, and migrated thousands of documents and pages - going back a decade in some cases.